For specific country by country guidelines of who can adopt, please see our Country Guidelines Area. 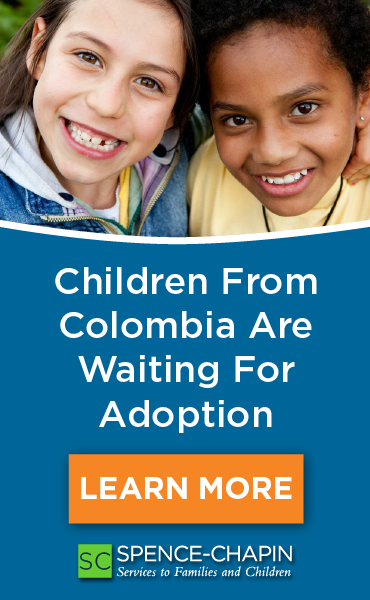 You may be parenting other birth, step, adopted or foster children. You may be of a different religion than your spouse. You may be celebrating your 25th wedding anniversary. Older parents are considered "experienced" by many countries. You may be in your second marriage. One divorce for each parent is almost always acceptable by most counties. You may be between 25 and 55 years of age or, you may be older than 55 and considering an older school-age child.